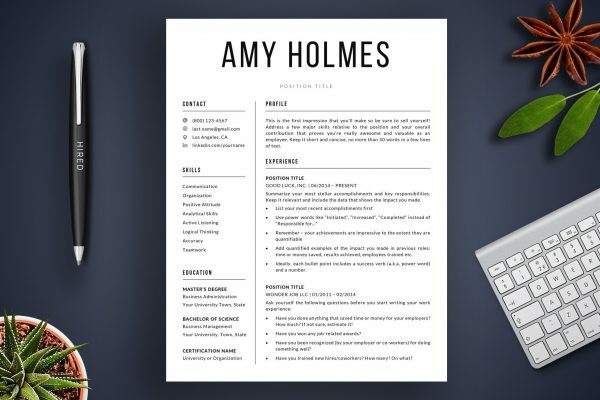 With your resume, you have only a few seconds to make a lasting impression on a potential employer. 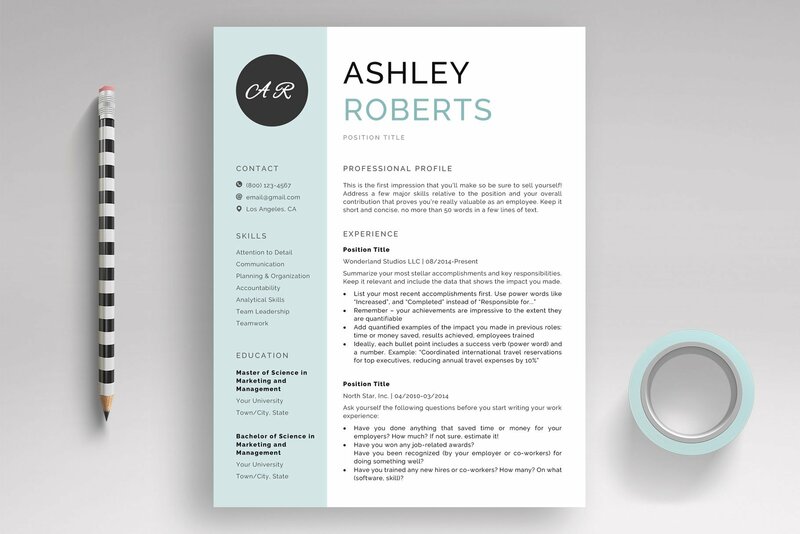 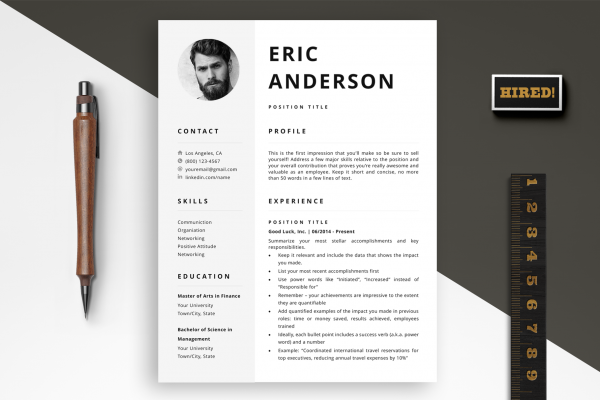 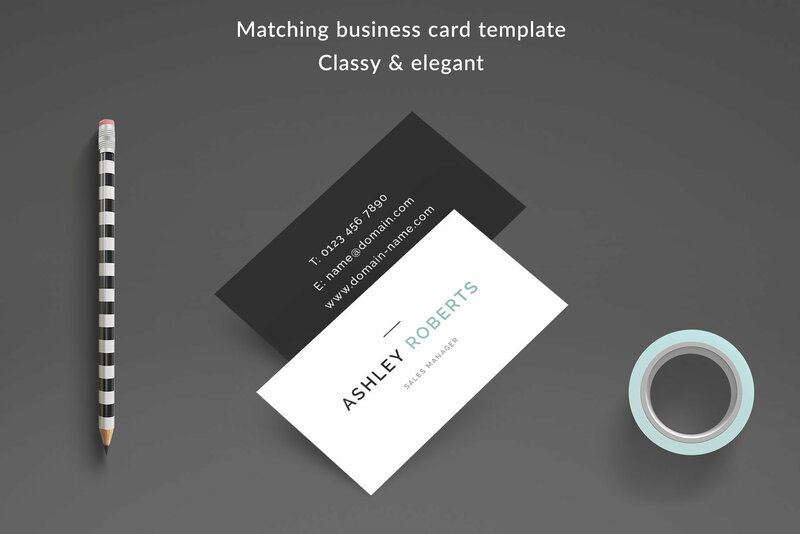 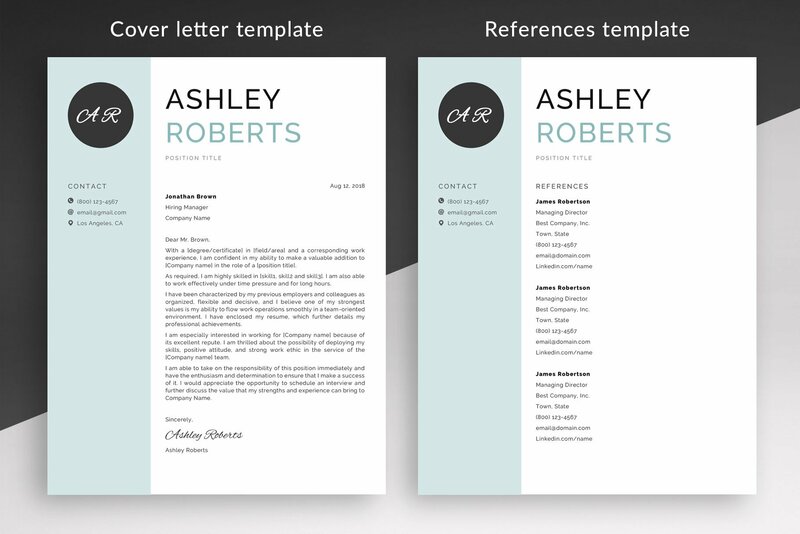 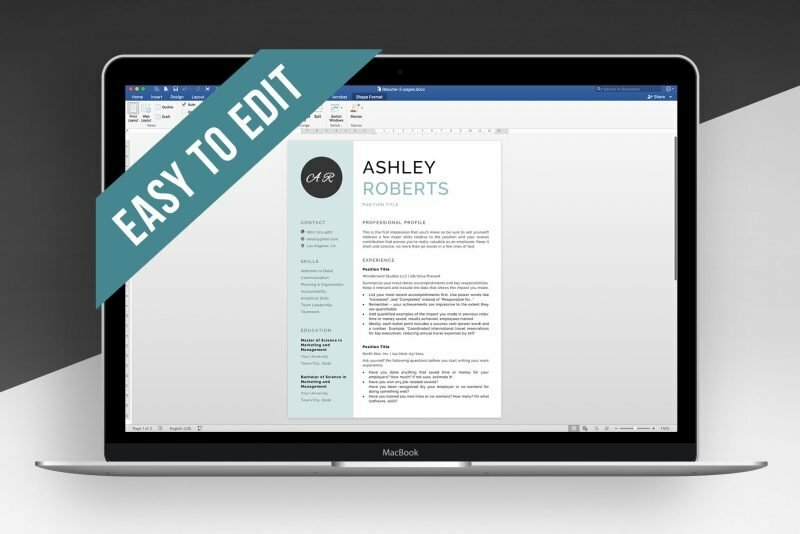 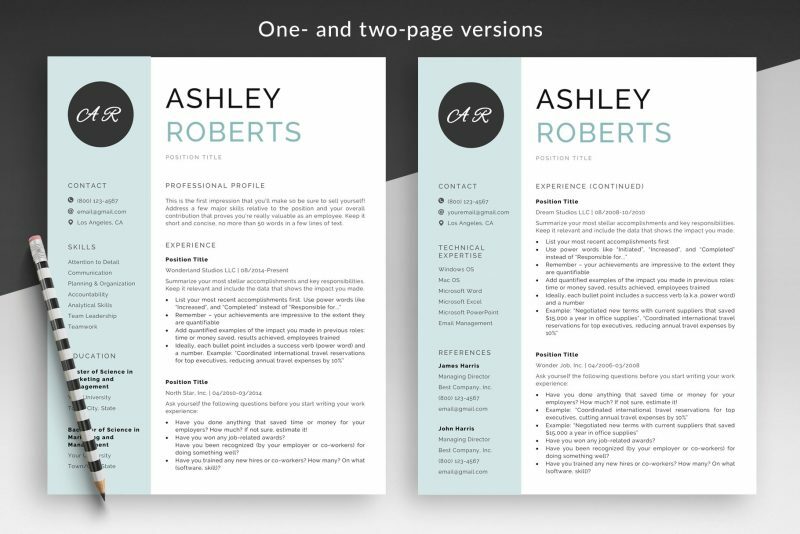 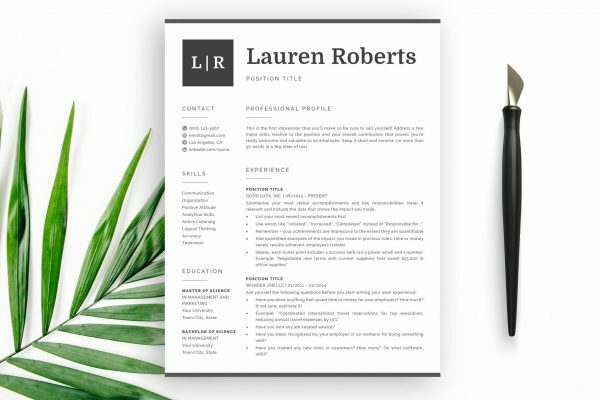 “Ashley” resume template is designed to help you make a positive and memorable impact. 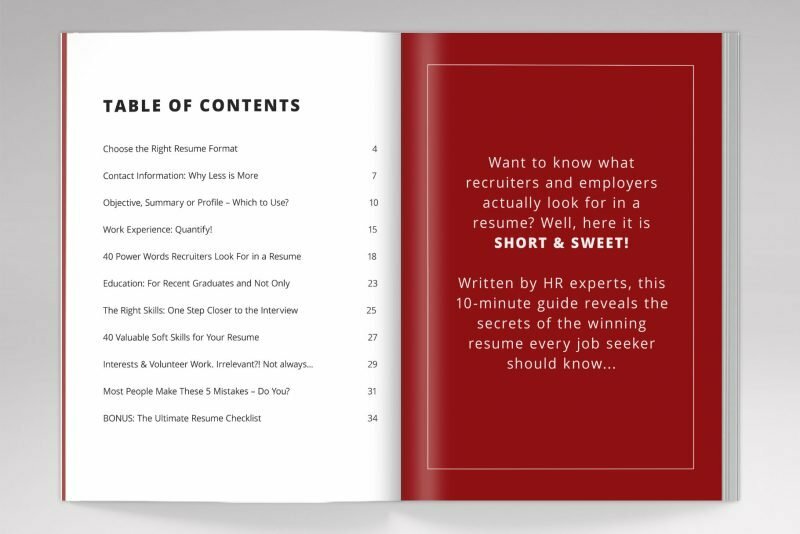 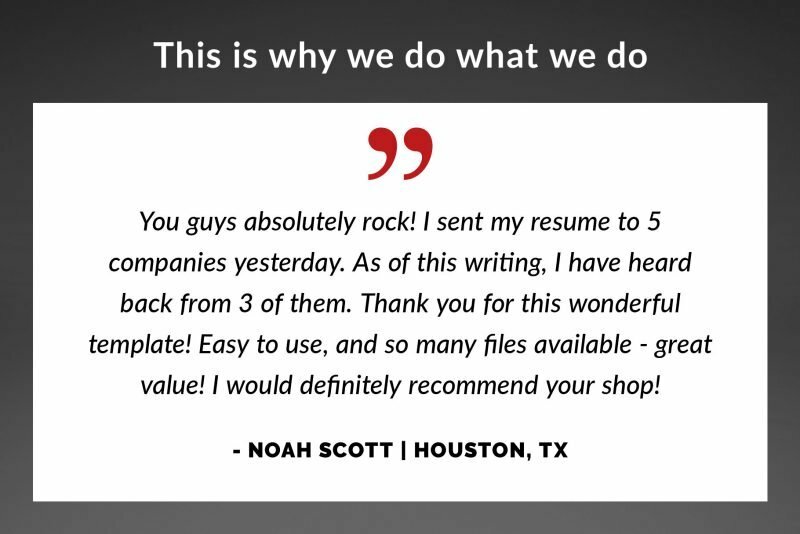 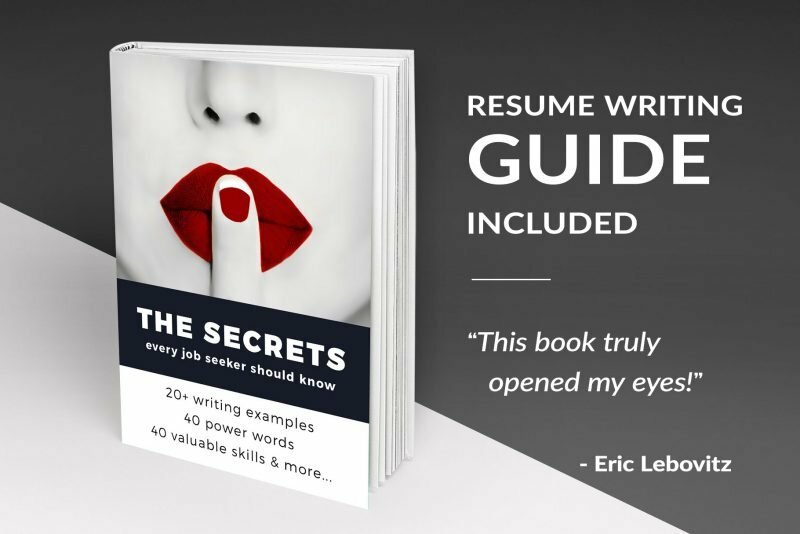 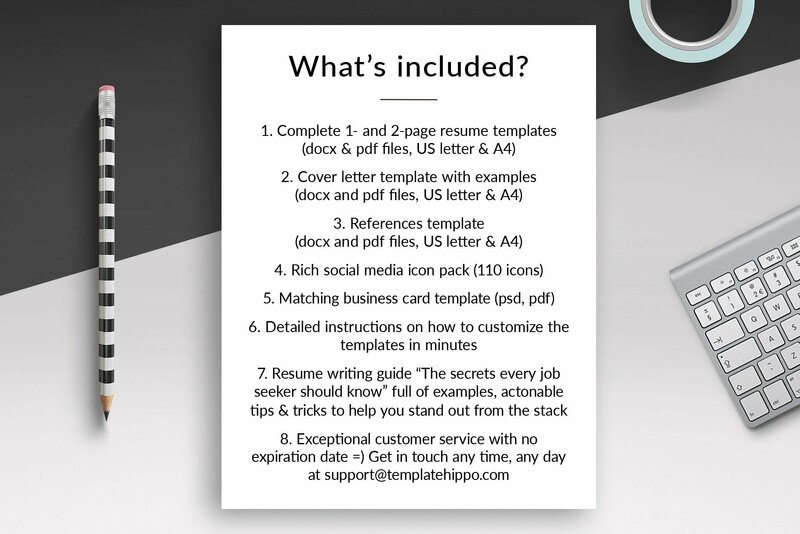 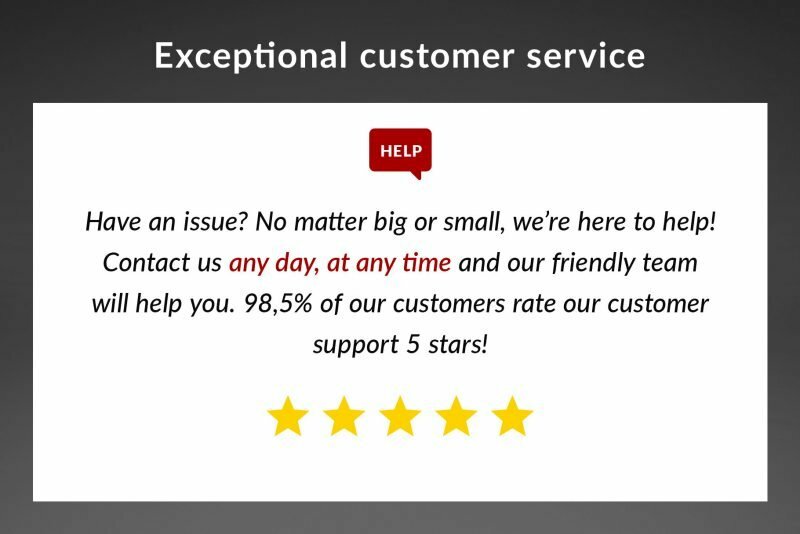 This rich package includes complete 1- and 2-page resume templates, matching cover letter and references templates, matching business card template, step by step instructions, resume writing guide prepared by HR experts, and a ton of tips and tricks to help you create an outstanding resume!